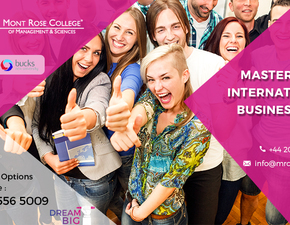 The concept you are going to explore will be theoretical. 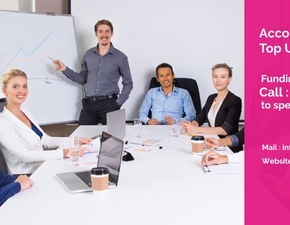 You can able to use these concepts in your business workplace to solve any kind of major issues. 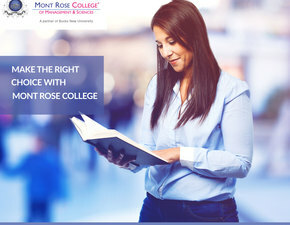 This concept will also permit you to make certainly justified recommendations. 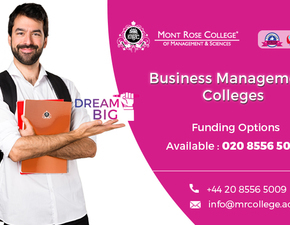 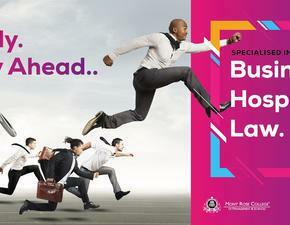 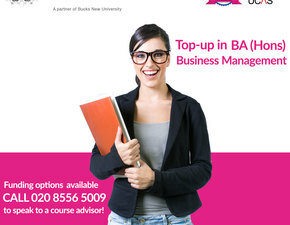 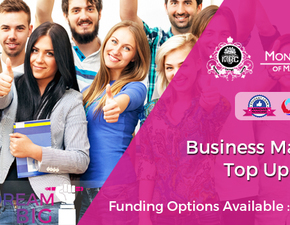 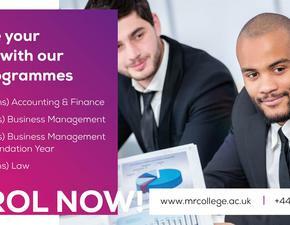 In general, this Top up in Business Management will act as a basement for your future career. 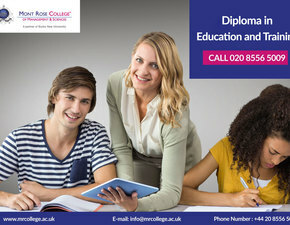 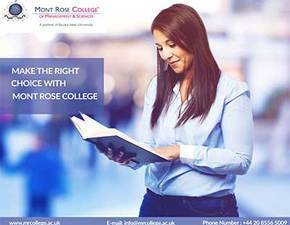 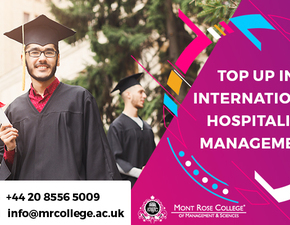 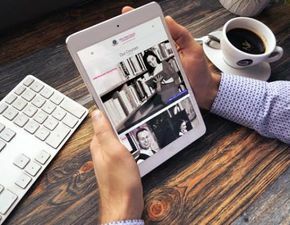 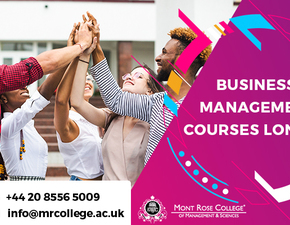 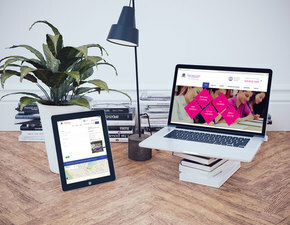 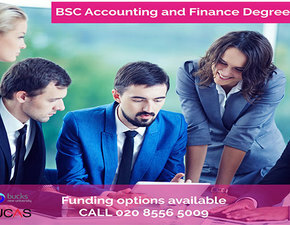 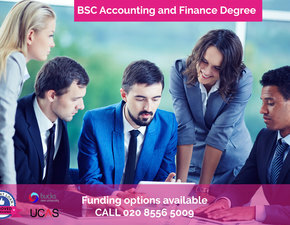 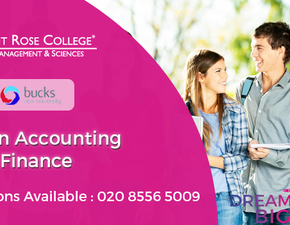 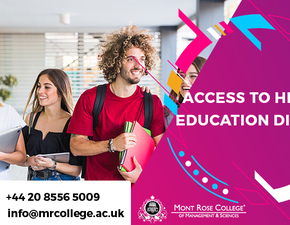 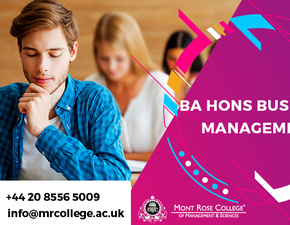 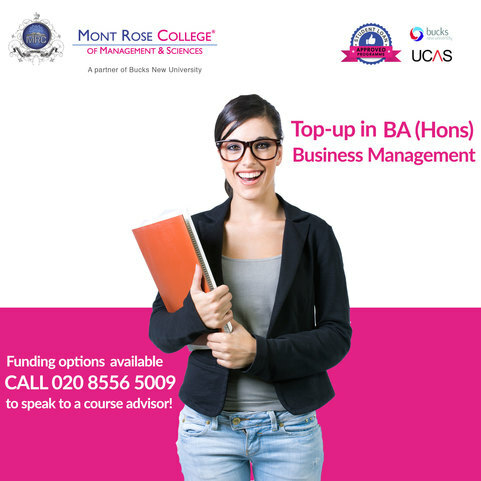 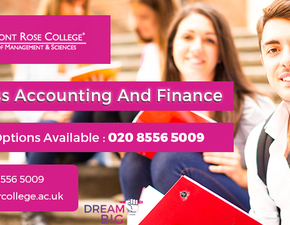 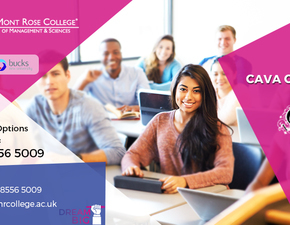 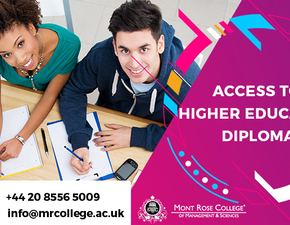 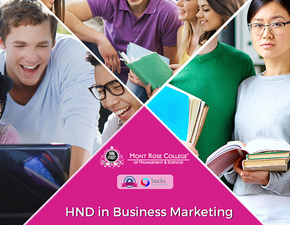 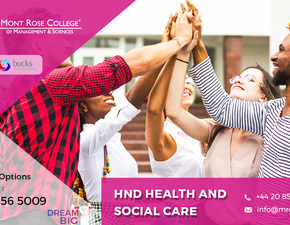 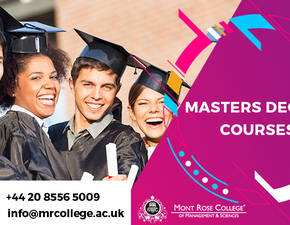 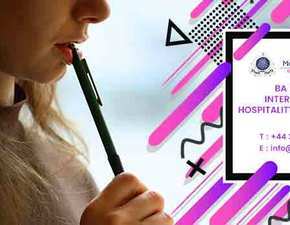 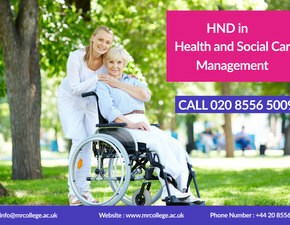 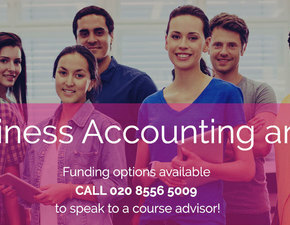 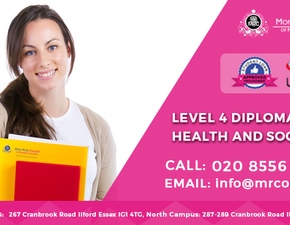 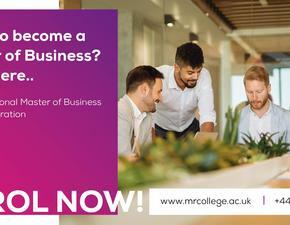 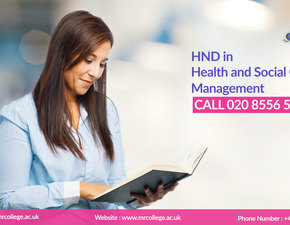 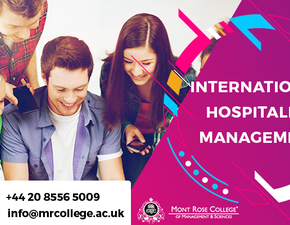 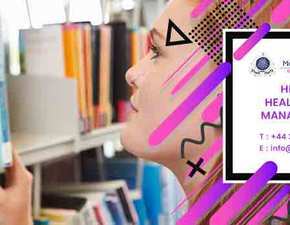 This course will top up your basic qualification to BA (Hons) and with that, you can proceed further with your professional career developing. 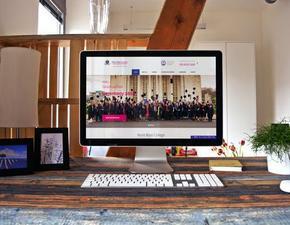 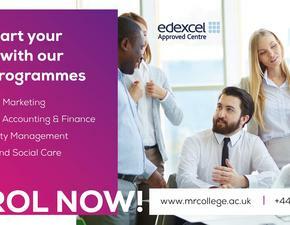 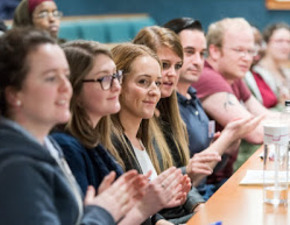 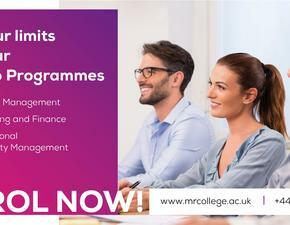 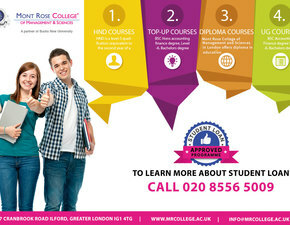 You can also update your progress by moving to a postgraduate level course.